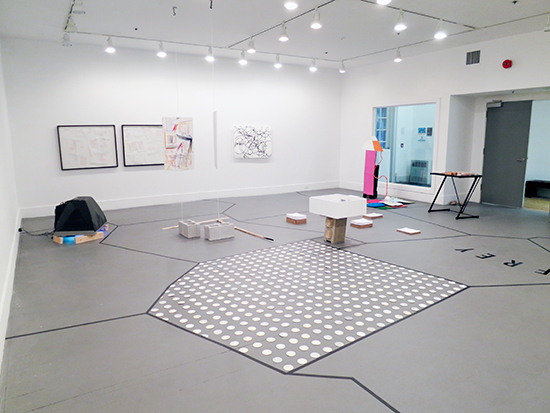 Zavitz Gallery is the school gallery reserved for students in the undergraduate and graduate programs. The gallery presents solo, 2-person, group and class exhibitions. Applications for exhibitions are accepted twice per year.